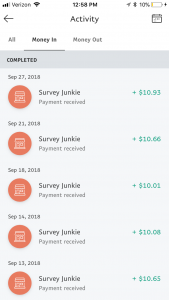 This is an honest, unpaid review/explanation of how Survey Junkie works, and my experience with them. I wouldn’t recommend any product or service I haven’t used and enjoyed myself. Thanks for supporting The Crafty Cat Company! Wow, it’s been a little while since my last post! Sorry for the radio silence over here everyone… a 2-week vacation up to Lake Tahoe, plus some other things going on, equaled not so much posting over here. But, I’m ready to get back into the swing of things, and hopefully you are too! So I thought I’d kick things off by telling you about an interesting new way to make money on the side. We can all use a little extra cash, right? And even better is if we can earn it while we’d otherwise just be sitting around- watching a tv show or a movie, waiting around at the DMV, etc. And what is this marvelous way to make some extra money? By taking surveys through Survey Junkie! 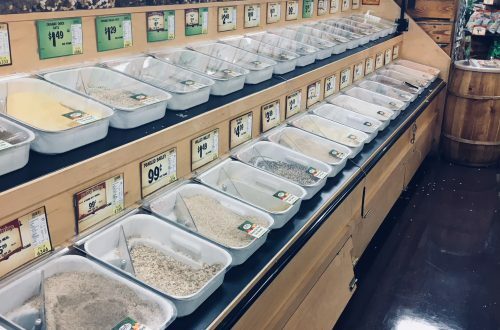 Many of you may have heard of concepts like this before, or even tried them yourself. But sometimes, you have to sign up for all these spammy emails from companies. Or the rewards for completing surveys are miniscule, if you ever actually see the rewards at all. Or you may not have the option to receive actual cash payouts, just gift cards to a limited selection of stores/websites. So I was understandably skeptical when I read somewhere that Survey Junkie was a trustworthy, easy-to-use company, that really did pay cash for you to just answer questions in your spare time. But, I have to tell you, I was very pleasantly surprised! It’s been a fairly easy, straightforward experience thus far. And I’ve been able to receive all my rewards in CASH via PayPal! 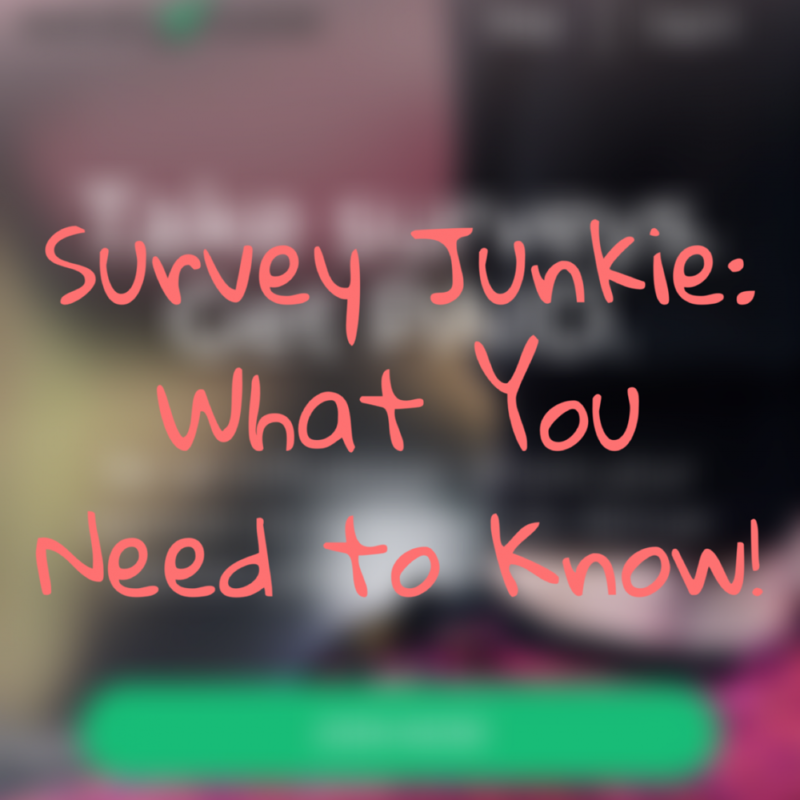 You go to surveyjunkie.com and sign up with the usual basic personal information. If you wish to be paid via PayPal, this is a good time to add those details also. 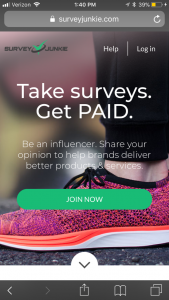 Start taking surveys! 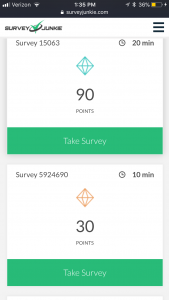 When you log in to the main page, it will give you a list of what surveys are available at that time… as well as how many rewards points they are worth, and how long the survey is estimated to take you to complete. (15 minutes, 30 minutes, etc.) This is key-it helps you to decide if you have enough time to complete a certain survey in whatever situation you’re in. Many of them do require you to finish the survey in one session/sitting, and don’t allow you to come back to it later. Also, you can decide if the points reward will be worth your time invested. As for the points, Survey Junkie’s system is very straightforward. 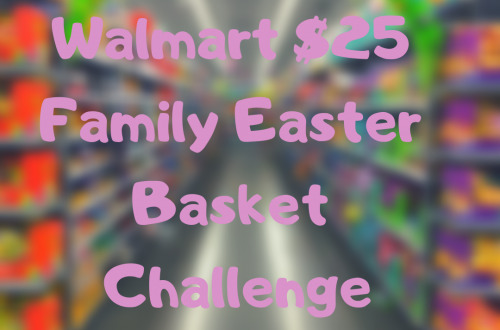 One point is equal to one cent in cash or gift card value. 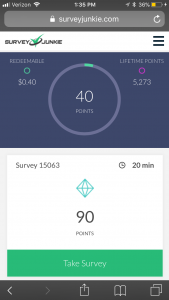 So if a survey has a reward of 100 points, it’s worth $1 in “real money”. And once you hit the minimum redemption value of $10, you can cash out via PayPal, or redeem for a gift card from a selection of retailers! One long survey I completed rewarded me with an additional $15 Panera Bread gift card later as well! Most surveys do redirect you to another site to answer the actual questions. But they will redirect you back to Survey Junkie at the end, and add the rewards points to your running total. If for whatever reason, the chosen survey “fills up” and isn’t accepting any more participants, or an answer you’ve given makes you ineligible to continue the survey, you will still be redirected to the Survey Junkie main page and given a few points for your time. You may also see that certain surveys may only be available on actual computers, rather than a mobile device. You won’t get rich doing surveys, but it can be an interesting way to make some extra money when you’d otherwise just be sitting around (like on vacation!). As you can see in the next picture, I’ve made about $50 just in the last two weeks! And while you can always choose the gift card redemption option, I’ve only used PayPal. Give me the cash, I say!! As an added bonus, when I’ve “cashed out”, the money has been deposited in my PayPal account almost immediately. So that’s how Survey Junkie works! And yes, I have gotten actual money from using it… I wouldn’t be recommending it if I hadn’t. 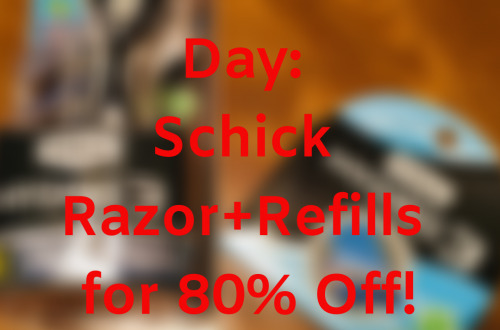 Give it a shot and start earning rewards today!